Sephy Francisco is a Filipino contestant who blew away judges and audience’s attention when he joined the South Korean game show, “I Can See Your Voice” and sang effortlessly the hit song ‘The Prayer’ taking both Andrea Bocelli and Celine Dion’s part. 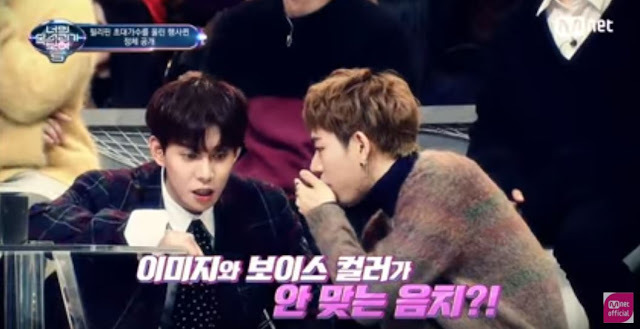 But before he joined the said show, he already had been a contestant on "I can see your Voice" Pinoy version in the Philippines. However, guest star Jessa Zaragoza chooses him in the middle of the show which failed him to make it to the final round. While he was singing, the audience and Jessa were in tears while watching his life story that was flashed on the screen which inspired everyone who watched and saw the video. 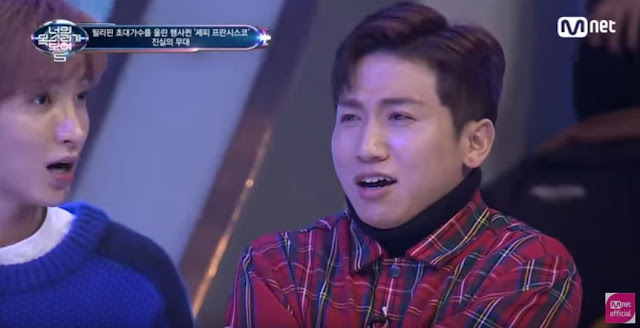 Sephy once again wowed the audience, but this time, it’s not the Filipino audience from the Pinoy version, but the Koreans in the Korean Version of ‘I Can See Your Voice’ game show that saw his performance live. 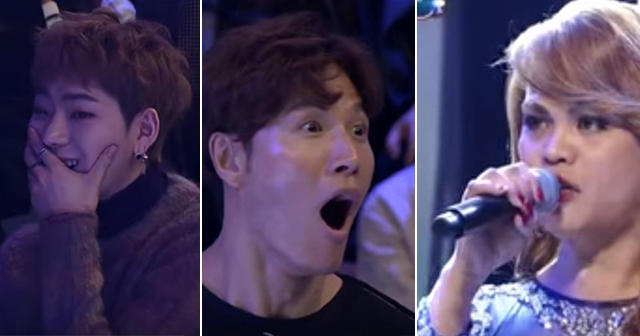 Among the Koreans who were impressed with his voice were the boy band Block B, Super Junior’s Leeteuk and Shindong, and singer and TV personality Kim Jong-kook, and others that left their mouths gaping in shock when they heard Sephy sing. Just like his fate in Pinoy Version, he once again failed to make it to the final round in Korean version, however, he left the audience thinking that he deserves to be in the final round. According to him, he flew to Korea because; first, it was his dream to go to Korea and second to try his luck as a contestant of the said game show and to provide enough money for his family. 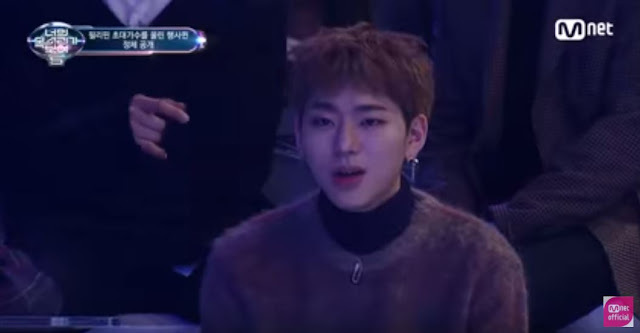 She told the judges when they interviewed him that, “It’s really been my dream to be here in Korea and I experienced a lot of first time. I experienced the snow, the very first time I experienced it [here]. [It’s] the very first time I got a passport, very first time I got a visa so a lot of first time here in Korea,”. Sephy turned emotional when he shared his story on how his talent helped him earn money to support his family because they are destitute and he really wants to pursue his dream of being a singer someday.